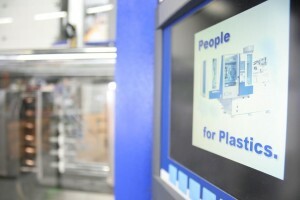 Gebaplast is an injection moulding company which can perfectly can transform all your ideas into an end product, from a single test edition up to a million pieces. Our service varies from injection moulding high-quality materials to making thin-walled products. This diversity in possibilities makes Gebaplast an all-round injection mould company. The Gebaplast professionals with their experience and technical background can support you from A to Z at the manufacture of your product: they rise to the challenge.